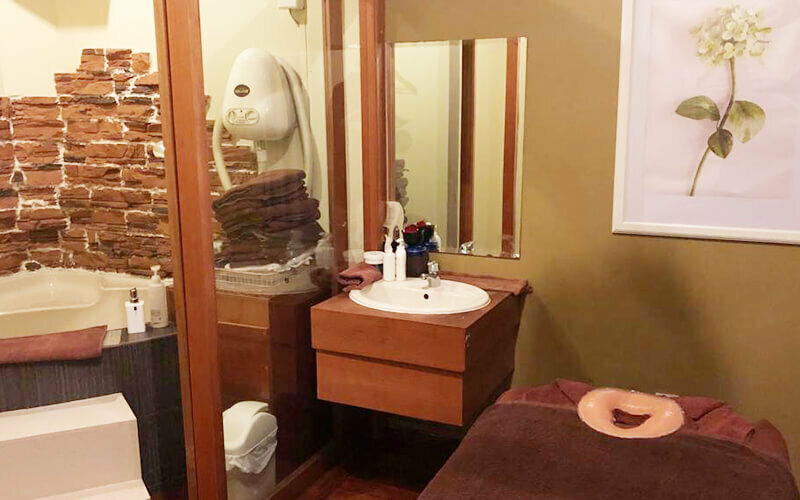 My Spa was founded by Betty, the Director, whose expertise and knowledge in the industry has earned her success among long-term customers, and who currently leads a team of aestheticians and beauty advisors. Indulge in head to toe pampering services, with treatments that are specially tailored according to your skin type. 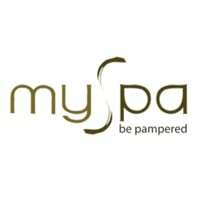 My Spa offers facials, nail services, hair removal, and a wide range of relaxing massages.